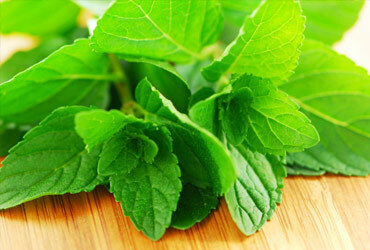 Praan Naturals offers a growing selection of superior quality organic mint oils, mint extracts, mint derivatives and other organic mint products suitable for oral care, personal care, and confectionary applications. We work closely with our knowledgeable growers and distillers to bring you premium and consistent quality organic mint oils, isolates and fractions. We are delighted to provide availability and pricing information for any organic mint products not listed on our Web site. Please contact us for further information.